for $476,868 with 2 bedrooms and 2 full baths, 1 half bath. This 2,800 square foot home was built in 2019 on a lot size of 0.179 Acres. 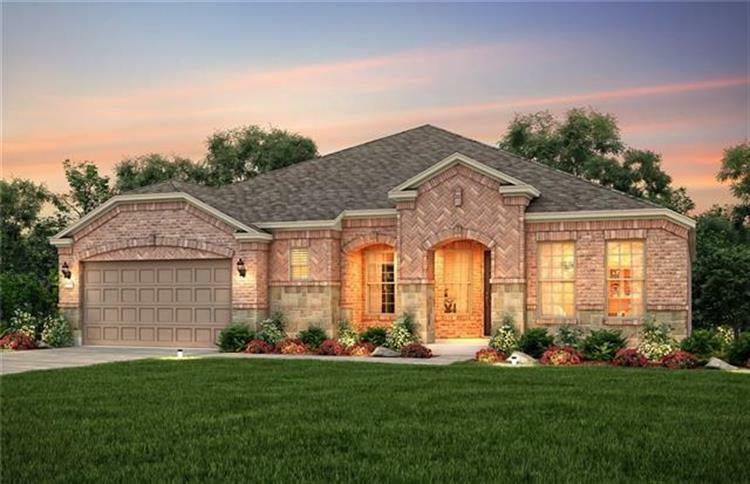 NEW CONSTRUCTION - Frisco Lakes by Del Webb. Senior Adult 55+ Living Community. 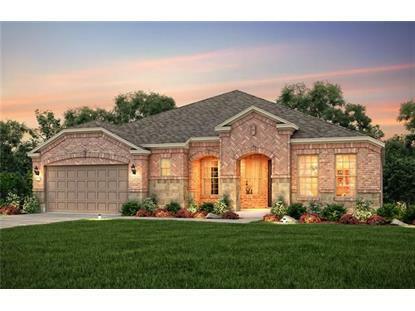 Sonoma Cove plan - Elevation D. 2BR 2.5BA + Sunroom + Hearth Room + Fireplace + Wood Flooring - 2800 sq.ft. Available for May 2019 move-in. Gorgeous Kitchen with stainless steel gas appliances, 42inch upper cabinetry, and tile back splash. Tray ceilings in Gathering Room & Owner's Suite. Sunroom with covered lanai. Fireplace at Hearth Room. Data is updated as of 2/6/2019.